Rachael Burks, Amie Engerbretson, Hadley Hammer and Jess Baker experience what looks to be an epic adventure in the backcountry near Golden BC. 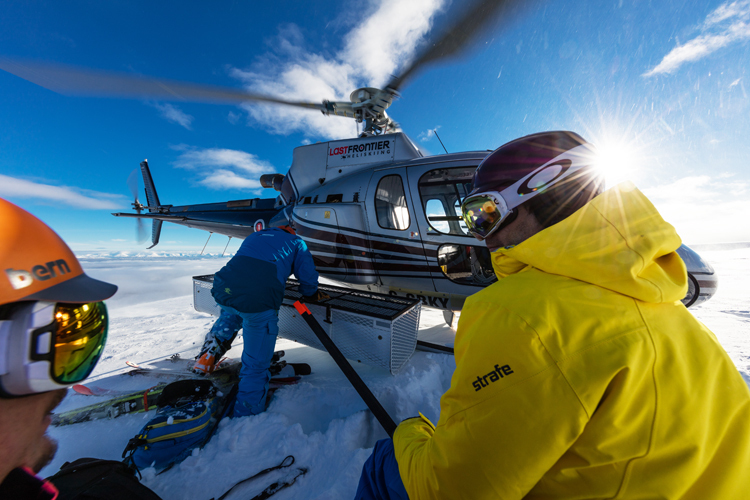 After a heli drop into the Sunrise Hut, they are completely off the grid. Freeing them up to immerse themselves in the environment in which they find themselves. 4 rad girls, 4 rad days of powder and eventually some sunshine. Like they say in the video, the mountains are going to do what they are going to do. You have to appreciate the experience. Enjoy this short film. It's a good one. Check the date on this. Early season is epic. 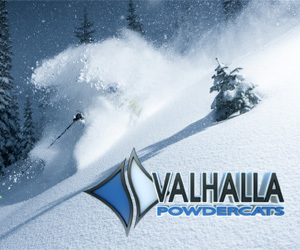 Jason, lead guide and owner of Stellar Heliskiing, likes to start teasing us as early as he can. Soon, he will be hiking up and eventually sledding into his tenure. He will be posting clips of him shredding every morsel of pow he can find. In the meantime, here is a short, but epic, teaser from skiing last January. Enter to WIN the Please Tour Giveaway! 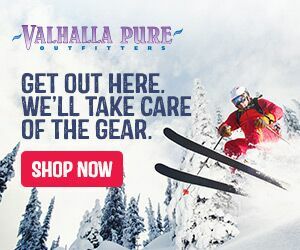 This year Level 1 Productions has teamed up with Eagle Pass Heliskiing, Strafe Outerwear, Outdoor Technology and a whole host of other rad gear suppliers to run one sweet contest. All you have to do is click the link to enter. Be sure to check out the Pleasure movie tour, it looks like another great release from Level 1 that should keep your stoke meter high enough to get you through to pow season! And what a dream it would be! 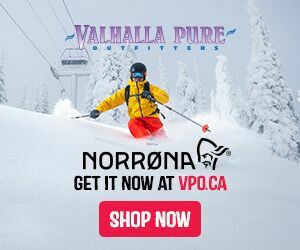 For the second year, Mike Douglas and Salomon Freeski chose one lucky skier to join them on an epic adventure up The Powder Highway. This year Tim Loch from Toronto got the call and after some legal and safety advice from his wife, he was off on the trip of a lifetime - The Dreamtrip. 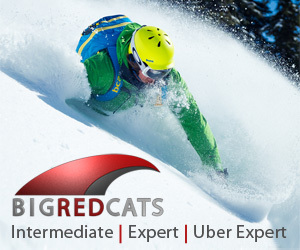 His stops included Revelstoke Mountain Resort, the legendary Stellar Heliskiing, Whitewater Ski Resort, Selkirk Tangiers Heliskiing and the Blanket Creek Lodge. Lots of pow, lots of laughs and lots of smiles. "This place is the edge of Canada"
Rudi Gertsch is a pioneer. His son Jeff is the legacy. Rudi emigrated from Switzerland in the 1970s and began guiding in Canada. Purcell Heliskiing outside of Golden BC has been his home where he has led countless groups to epic lines and mind blowing vistas. It is also the place he raised his son Jeff. Jeff naturally has picked up the family business. A guide himself, Jeff is carrying on the legacy that his Dad Rudi began all those decades ago. 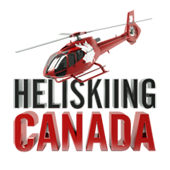 Check out the video above showcasing the Purcell Heliskiing experience from the point of view of Rudi and Jeff Gertsch. Eric "Hoji" Hjorleifson is a master of the mountains. He can seemigly conquor any terrain with his signature style. After a 2 year hiatus, he is back filming with Matchstick Productions for their latest film RUIN and ROSE. If this short segment doesn't get your heart pumping, nothing will. Whirly Birds are so cool! Stay tuned for the full article.